We took the classic polo and added a lot of stretch for ease of movement. 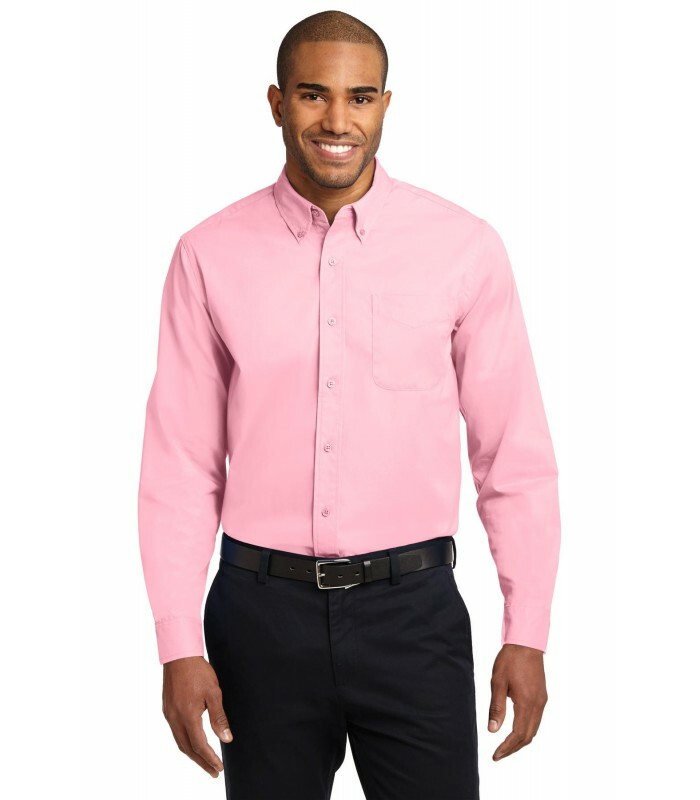 An extra soft hand, a superb drape and a wrinkle-resistant blend make this polo ideal for the workplace or weekend. 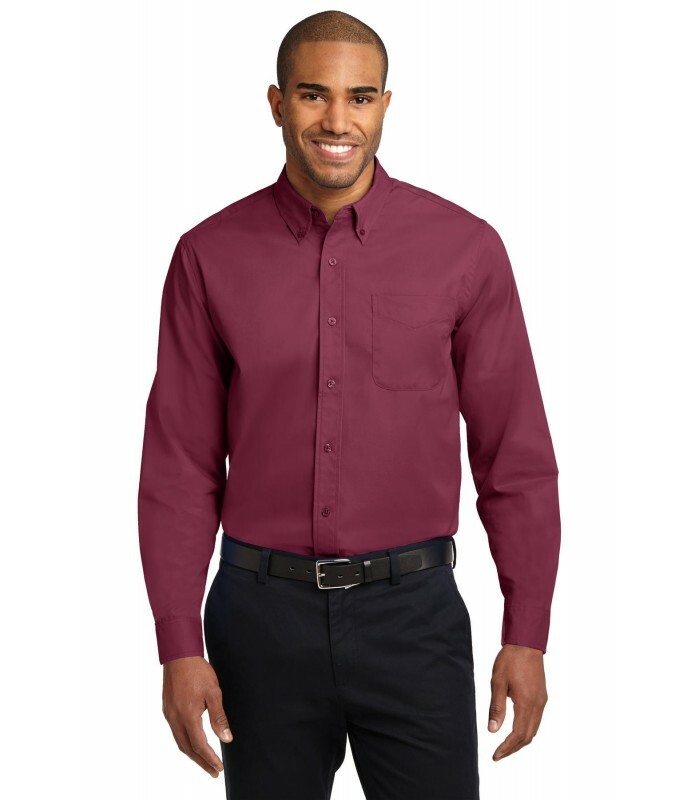 This shirt also wicks moisture for true performance.